When his contract ran out with Quiksilver, he decided to launch Outerknown. That was four years ago; since then, it’s evolved from a small capsule of organic, surf-inspired men’s clothes to a trusted resource for guys looking for basics and swimwear they can feel good about buying. There’s organic cotton T-shirts and sweaters; swim trunks made from Econyl (a fiber spun from recycled fishing nets); a line of organic cotton jeans; and the brand’s best-selling heavyweight cotton-twill “blanket shirts.” Buttons are made from recycled ocean plastic or corozo fruit, and Slater is interested in adding more high-tech advancements like pineapple leather and zero-waste dyes in the future. 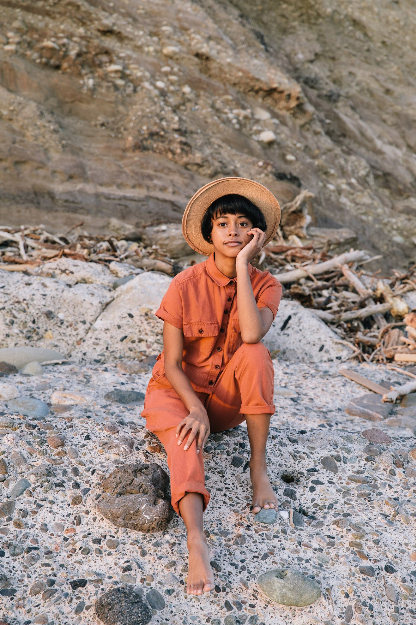 But the social aspect is what piqued his interest in the beginning; Outerknown’s website details how the clothes are made and who makes them. 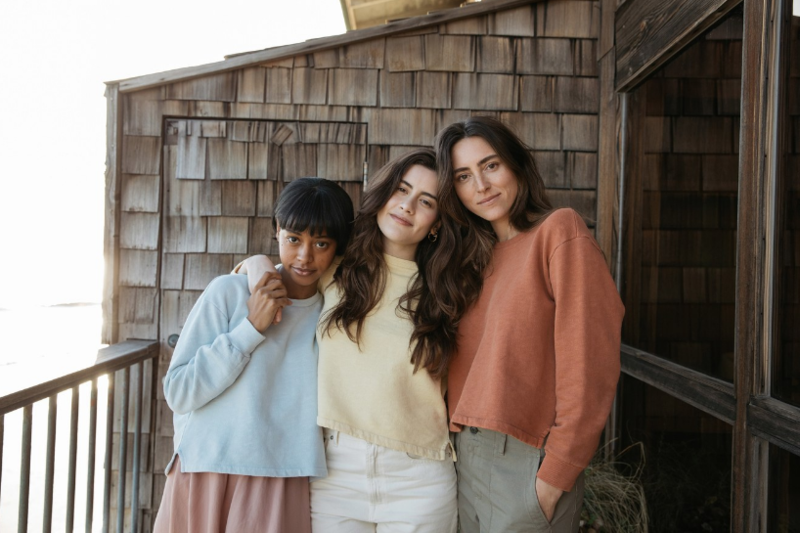 Today, women with those same values can shop Slater’s first women’s collection, a mix of organic T-shirts, button-downs, and jeans along with more fashionable items like Indian block-printed dresses and wide-leg trousers. “We have a lot of women who shop our men’s line in smaller sizes or they shop for their husbands and boyfriends, so there was a demand,” he says.